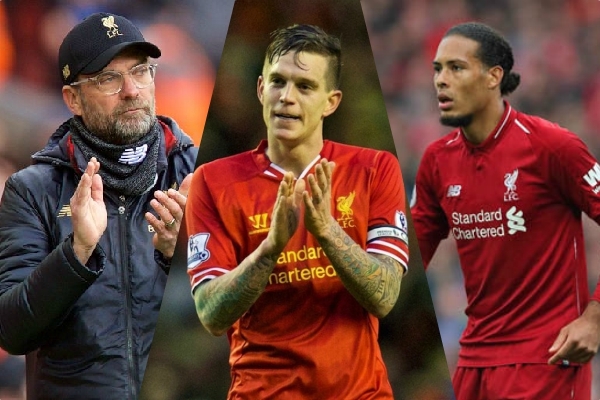 Former Liverpool stalwart Daniel Agger has given his thoughts on Virgil van Dijk and Jurgen Klopp; the Dane has hailed the Reds’ defensive transformation since the signing of the Dutch captain. Liverpool made the high-flying Dutchman the most expensive defender in football history by splurging £75million last year. Our number four isn’t without his admirers and now Agger has spoken out. “He has changed not only the defence but the whole team,” he told the Liverpool Echo. “He’s definitely what Liverpool [have missed] the last couple of seasons. So he’s changed a lot just with his presence and he looks like a strong leader and he’s a good footballer as well, so that’s a good combination. Agger went on to explain that Klopp and Rafa are two very different characters, but confirms his approval of the German. “They’re different. They are two different characters with different ways but I like Jurgen,” he added. Our former number five established himself under Rafa, but was part of the last Liverpool side to challenge for the Premier League title under Brendan Rodgers in 2014. Agger joined the Reds in 2006 and played 232 times across nine seasons at the club – he also grabbed himself 14 goals during that time.